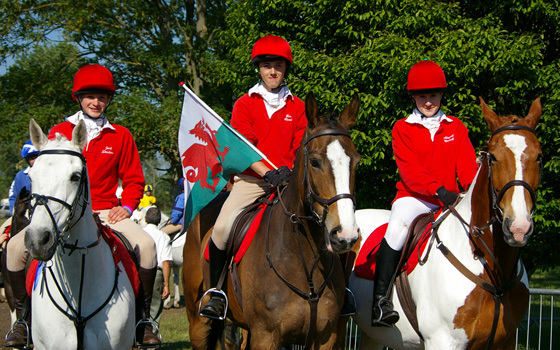 Sun 24th Feb Mounted Games Training for all. Greetings from Switzerland! Struggling on a strange laptop where I cannot upload/download documents. Please also make sure you have renewed your membership!! You can do so by clicking here! I am sure that you are all aware of the seriousness of the recent outbreak of equine flu. Several venues have closed or cancelled competitions to help prevent the spread of the virus. Please could all members ensure that their equine flu vaccinations are up to date. It is vital that ALL ponies/ horses attending rallies, training or competitions have a valid equine flu vaccination record on their passports. Our annual parents and members meeting / AGM will be held at The Brookhouse Mill, Denbigh on Thursday 21st February at 7pm. Refreshments will be served. There will be charge of £2 per person. Mrs F Bradshaw will be coming along to demonstrate how to correctly tie a stock. (Please bring a stock with you, if you have one.) Additional entertainment has also been organized. The evening will be an opportunity for the parents/members to ask questions. There will also be awards for all members that have represented the Branch at Area competitions at grassroots, novice, intermediate & open levels, but they must attend to receive their award. 4 THURSDAY evenings Feb 7th, Feb 21st, March 7th, March 21st. 6.30 and 7.30pm at Manor Farm, Acton Bridge. £15 . Four people per evening. You do not need to sit the test but if you are, then you must attend two sessions first. Feb 25th 6.30-8.30pm at the Greaves, Threapwood with Sarah Dobell. Section D Part 1. March 4th 6.30 – 8.30. Huxley. Elizabeth Lyonnette. More sessions to follow. EVENT TRAINING/Talent Pathway subsidised by Aberystwyth Uni. at Kelsall April 2nd with Michael Owen. £30 for two sessions – one flat and one jumping. Please book with Meg on area5@pcuk.org asap as I don’t want to cancel. Members aiming for their B test are welcome on the AH training. Times displayed on BCFH website from Wednesday evening prior. Llanasa have spaced on their flat rally with Rosemary Clarke on Monday 25th February at Northop College Indoor. £10. 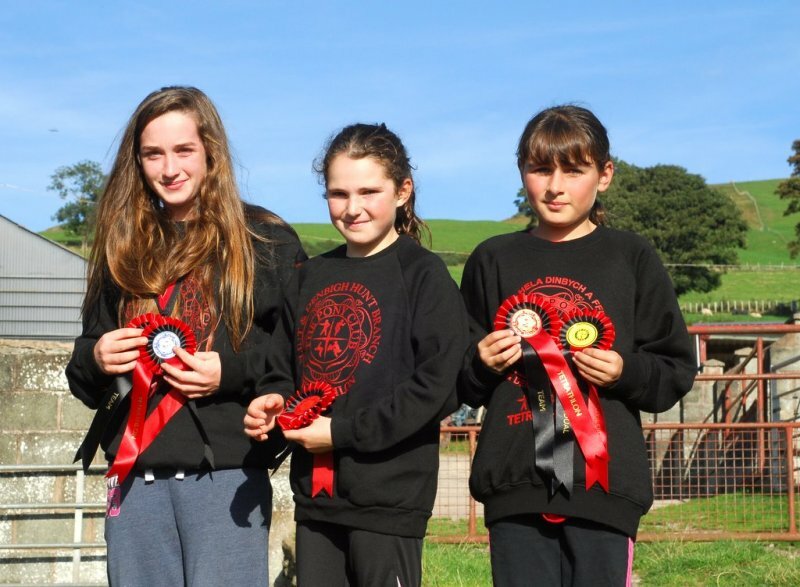 Please contact Jude to book a space: llanasa@fndponyclub.org.uk or 07960 008601. 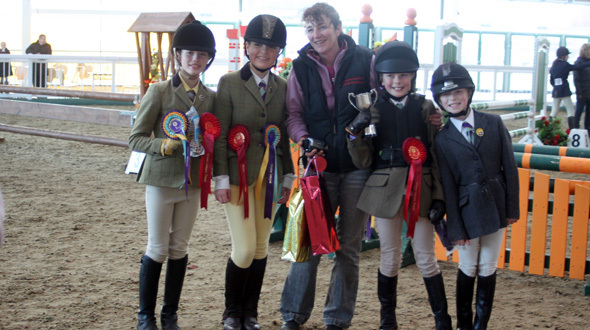 Anyone who is interested in joining a team please contact Iona (secretary@fndponyclub.org.uk). 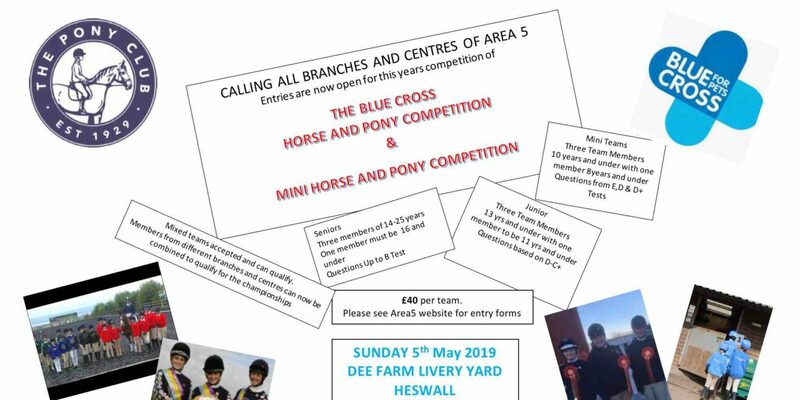 Sunday 5th May at Dee Farm Livery Yard, Heswall CH60 9JL. Massive Year for Flint and Denbigh’s Show Jumpers! !